The number of smart city events - from smaller smart cities conferences to huge smart city expos and summits - has increased fast over the past years. This has made it even more difficult to get an overview of the most important and leading smart city events globally. As a solution provider, do not miss out on top smart cities conferences to showcase innovative solutions, new products or to grow your network to generate new leads. As a city or community, inform yourself about new smart city market developments, solutions and trends, and exchange lessons learned and best practices with like-minded municipalities or public sector institutions. With our new smart city event listing, we help you to identify the most valuable smart cities conferences, expos and summits. As a partner of several leading events, we can also often provide you with discounts on attending or exhibiting at top conferences and expos. Check out the premium events for discounts. If you are a smart city event organizer, please contact us to be listed in our event directory and to increase your visibility. Smart Cities New York (SCNY) is North America’s leading global conference exploring the emerging influence of cities in shaping the future. Guided by the idea that smart cities are truly ‘Powered by People’, the smart city conference brings together thought leaders from private and public sectors, academia, and NGOs to explore the political, economic, social, and technological dimensions of urban life in the 21st century. The third global conference takes place in New York City from May 13-15, 2019 at Pier 36. Since its launch in 2015, Smart Cities India expo has developed into Asia’s largest trade fair and conference on this subject. The event is organised by the India Trade Promotion Organisation (ITPO) & Exhibitions India Group and is scheduled to be held at Pragati Maidan, New Delhi, from 22-24 May 2019. The event features action-packed conference sessions, panel discussions, plenary sessions, and provides opportunities for one-to-one meetings, group discussions and networking activities. A full line-up of over 40 conference sessions enables speakers and delegates to collaborate and share best practices across a wide range of smart technology areas. Mega City Infrastructure Week is the world's most influential showcase of mega city projects.  The event features 6 conference tracks and over 50 hours of content, covering the following topics: Connected Mega Cities, Housing and Residential, Roads, Bridges and Highways, Clean and Sustainable Cities, Port Development, and Infrastructure Investment. The event takes place in Dubai from April 16-17, 2019. Smart Cities exhibition & conference 2019, taking places from April 16-18 in Sofia (Bulgaria), aims to pave the way for the advanced smart technologies and knowledge to the growing South-East European market. The Region is making progress with the implementation of intelligent systems in transport & buildings and is focusing on policies for urban transformation. Being among the prominent initiatives in the Region, the event successfully gathers at one place industry players from production, commercial and public sectors, municipality and state administration representatives. In 2018, the event featured speakers and attendees from 20 countries. Conference highlight topics include: Smart Governance, Smart Solutions for Energy Efficiency, Smart e-Health and e-Care Technologies, Smart Transport & Mobility. The 2nd annual smart cities event will bring together global and local smart city leaders from April 22-23, 2019 in Kuala Lumpur to discuss "how-to" strategies and visions for smart, connected cities. Expect an innovative, interactive and cutting edge format including keynotes, panels and roundtable discussions on products, services, platforms and solutions in creating sustainable smart cities. Smart Mobility Summit is a unique event that focuses on the transformational technologies and business models that are currently revolutionising our industry. Next generation mobile technologies, smart cities and the Internet of Things (IoT) offer potentially massive opportunities, but significant challenges too. Our event brings together the entire spectrum of stakeholders to not only inform and educate, but also to help drive innovation and collaboration in order that we can all reap the benefits, and avoid the pitfalls. FUTURE: PropTech is the world’s No. 1 PropTech event! We focus on the socio-economic mega-trends and technology solutions that are already transforming the entire real estate sector. Delegates that attend include: Investors in property, fund managers, developers, brokers, estate and lettings agents, facilities managers, operational managers, consultants, architects, technology VC’s and start-ups. Attracting hundreds of attendees from across industry and government over the last three years, the 4th Annual Australian Smart Cities, Digitization and Infrastructure Summit returns to Sydney in May 2019. With Australia’s population projected to jump from 25.09 million today to 37.6 million in 2050, there is enormous pressure on marrying digital technology and intelligent design to ensure our cities are smart, liveable and sustainable. In 2019, we will bring together more international keynotes, government and industry leaders to assess Australia’s current smart city landscape and implement effective strategies to accelerate our nation’s future in smart cities. Welcome to the future of your city! Today the concept of "Smart Cities" comes not only associated with efficiency, mobility, digital platforms or sustainability. It arises mainly associated with the creation of opportunities. Opportunities related to research and education that provide the creation of businesses in various sectors. Opportunities to reflect on the future of the organization of our cities. This is the Portugal Smart Cities Summit 2019, taking place from May 21-23 in Lisboa. A space of opportunities to build our Smart City together. 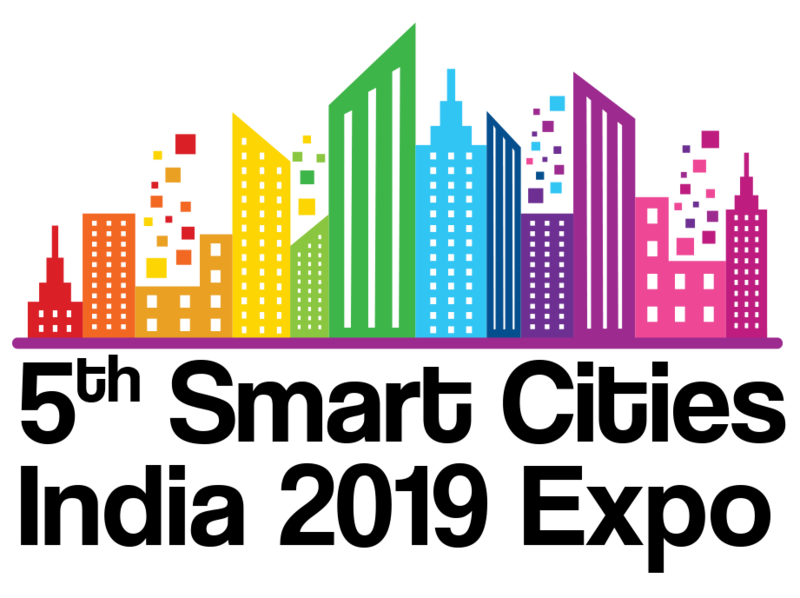 The ICF Summit, taking place in New York City from June 11-13, is unlike any ”smart city”, urban planning or economic development conference you will attend. It is an intimate setting, perfect for networking and has four takeaways that people have been coming for since 2004 to learn how to go from “smart city” to Intelligent Community and true, sustainable growth: Leads, A Proven Method for Growth, Inspiration, and International Opportunities. Europe is undergoing a revolution in urban mobility as cities outlaw ICE vehicles to meet ambitious zero emission targets whilst working to meet the evolving needs of the on-demand consumer. This has created a lucrative marketplace where disruptive mobility providers and data driven tech platforms will forge public private partnerships with municipalities to deliver this vision. From Mobility as a Service and final mile logistics to public transportation and E-mobility, data will be the critical enabler bringing together fragmented stakeholder groups and ushering in a new era of urban transportation. The time of procrastination is over. That’s why we have created IMPACT>MOBILITY, taking place in Amsterdam from June 6-7, 2019. It will unite the urban transportation ecosystem to deliver on-demand low-emission mobility services and create a sustainable business model for its emerging players. The time for action has already begun. Experience SMART CITY SOLUTIONS as part of INTERGEO, the world’s leading conference trade fair for geodesy, geoinformation and land management, from September 17-19, 2019 in Stuttgart. The focus at SMART CITY SOLUTIONS is on encouraging dialogue between smart city solution providers, cities and politicians with the aim of developing cities that are a great place to live. With SMART CITY SOLUTIONS integrated into INTERGEO, you also have the chance to tap into new target groups and expand your customer base. With 4500 unique visitors from 46 countries and 160 speakers in 2018, Nordic Edge Expo & Conference is one of Europe´s most important arenas for knowledge exchange and inspiration to creators of smarter businesses, cities and societies. Established in 2015, Nordic Edge is by far the largest Smart City event in Northern Europe. Nordic Edge Expo & Conference 2019 takes place from September 24-26 in Stavanger, Norway. Smart Country Convention focuses on the digitalisation of the public sector and is co-organised by the digital association Bitkom and Messe Berlin. At the first edition of the event in 2018, the show combined an exhibition, stage events, advanced training and large specialist congresses with numerous supporting events, startup pitches and hackathons. 130 partners and close to 500 speakers participated on six stages. The second edition of the three-day event will take place from October 22-24, 2019 on the Berlin Exhibition Grounds and gather all relevant players representing administrations, politics, the digital economy, associations and science. Combining a congress, workshops, expo and networking events, Smart Country Convention will examine the digital transformation of cities, communities and the public sector. The focus is on digital administration as well as the digitalisation of public services in the fields of energy, transport, safety, waste disposal, water distribution, education, healthcare and housing. Smart City Expo World Congress (Barcelona, November 19-21, 2019) is the world’s leading international event for the smart urban solutions industry, the unmissable hub where leaders of the most innovative cities, companies and organizations gather to share ideas, present projects, and drive urban transformation to a better future. In 2018, over 21.000 professional visitors, 800+ exhibitors, along with high level representatives from more than 700 cities and over 400 international speakers shared their vision of how to build more sustainable and livable urban environments while putting people at the centre of every decision. Innovative BIM solutions, construction IT, and new IoT technologies will change the building and real estate industry explicitly. BIM World is the leading event dedicated to user-related solutions around building information modeling and new technologies for the construction, real estate industry and urban planning: In 2018, 156 exhibitors and over 100 speakers showcased the chances and options BIM has as a standard and driver of technologies to the more than 4,000 people visiting the event at ICM Munich. Building Information Modeling represents digitalization and process optimization of the whole building industry. BIM and digital models have become the main driving force behind innovation and performance in the construction industry, urban planning and regional development. BIM World MUNICH brings together the entire BIM ecosystem and is the gathering for all engaged sector players. BIM World MUNICH 2019 will take place on November 26-27, 2019 at ICM Munich.